Unlike the great Dutch painters from centuries past–with their meticulous detail to the streams and shadows of natural light, that ephemeral charlatan–the Abstract Expressionist painters, active mostly during the 1940-60s, were concerned with emotion, color, and a celebration of the painter's canvas as an arena in which to play. 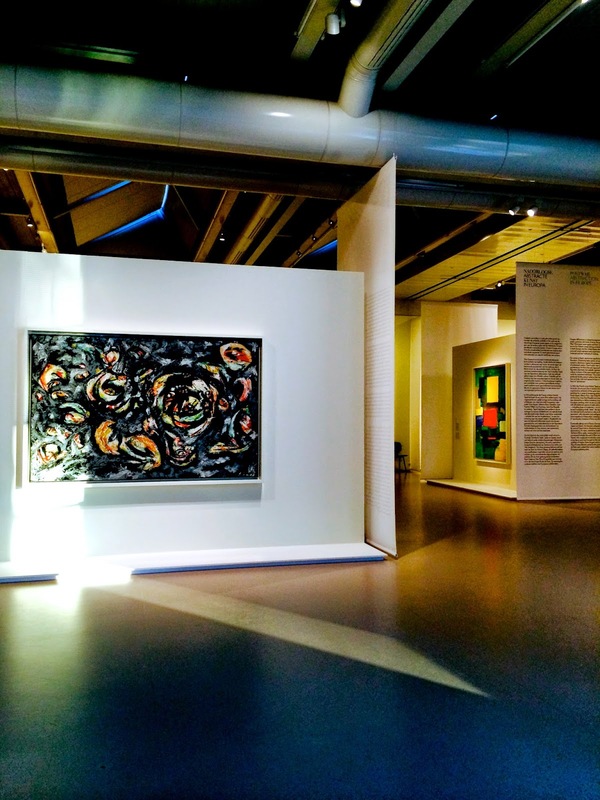 Originally housed within the S.R Guggenheim Museum, in Manhattan, on the edge of Central Park, a treasure trove of paintings from this period–celebrating play–has, by hap stance, found its way to North Holland. 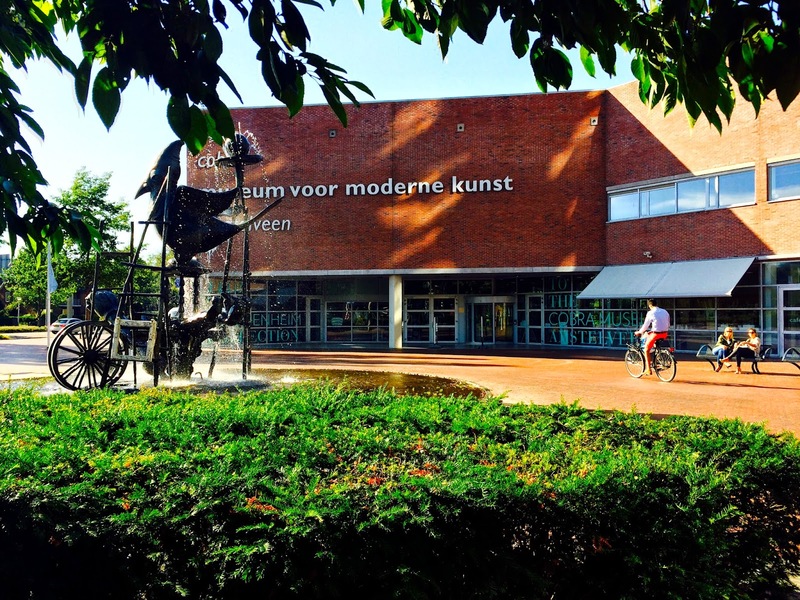 Sited in the center of Amstelveen, on the southwestern edge of Amsterdam, the Cobra Museum is currently exhibiting an impressive selection of Abstract Expressionist artworks, at ‘From the Guggenheim Collection to the Cobra Museum Amstelveen’, on display until August 31st, 2014. 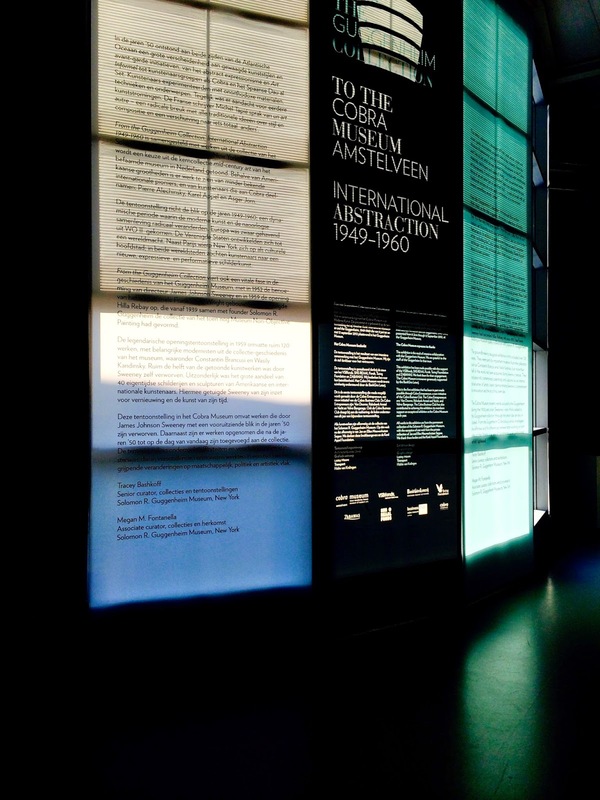 Lesser known than the Rijksmuseum, and as distinguished in its importance to the canon of Dutch art history; the Cobra Museum is named for an art movement whose members were, more or less, the European counterpoint to the New York City based Abstract Expressionists, such as Jackson Pollock. Cobra is an acronym derived from Copenhagen, Brussels, Amsterdam–these are the cities in which those painters worked. Last week I was invited to dine at Le Petit Cobra, an intimate pop-up restaurant nestled within Cobra's permanent collection, on the museum's ground floor. The paintings on exhibit from the Guggenheim are located on the floor above. And so I dined amongst canvases painted decades ago, from the Cobra’s collection–together they encircled the dining space, lending to it a backdrop of explosive color. It was a social, special dinner, on a lusciously-lovely and crisp summer evening; the type of summer day during which, everywhere I look, all I see is gorgeousness. It was the paintings from the Guggenheim that struck a chord within me, as compared to those of the Cobra's permanent collection; this more than likely has to do with the fact that the paintings from the former institution are now in the Netherlands, and are thus no longer very near to Central Park. The presence of these paintings before me that night was not ephemeral–memories of their characteristics are now imprinted on my mind. They demanded my attention, that night, these paintings, and few sculptures. They begged to be mulled over, over and over again. Numerous works within the exhibition elicited great excitement within me; and yet perhaps they speak of equal, less, or more volume to other onlookers, so subjective and abstract as they are. As the vibrant gold-hued Northern European sunlight set upon the museum that night, it streamed through the double heighted windows of the museum’s upper story, streaking the floor of the exhibition space, as the visiting curator provided insight into a number of select canvases. Emphasized during the commentary was that there is no right answer as to the true meaning of these artworks; they are all meant to be subjectively interpreted, and emotionally provocative. Standing alone in the exhibition space, silently gazing straight into Jackson Pollock’s 'Number 18', with the last of the day’s sunlight fading fast, and no one waiting behind me to look at this humble painting, after I left, is a moment within my relationship to art and its history that I'll forever tightly cherish. 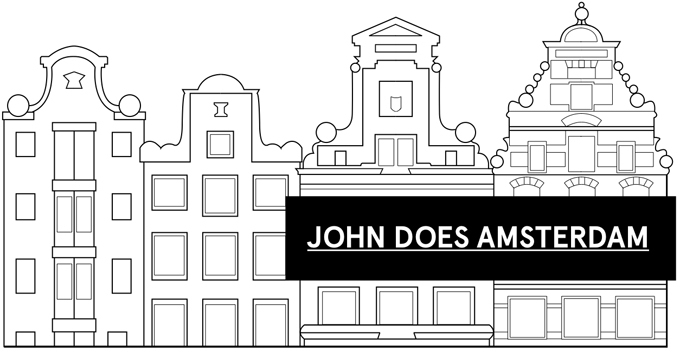 It's lovely, that the spirit of mid-twentieth century Manhattan has temporarily taken up residence so near to Amsterdam.